When Yiddish Studies Professor Anna Shternshis was sifting through documents at the Verdansky National Library of Ukraine nearly two decades ago, the idea that her work would lead to a scholarly breakthrough and a Grammy-nominated album in 2019 was inconceivable. "It seemed really strange to me that none of the songs looked familiar," Shternshis says. She soon learned that the collection was part of the life's work of ethnomusicologist Moisei Beregovsky. 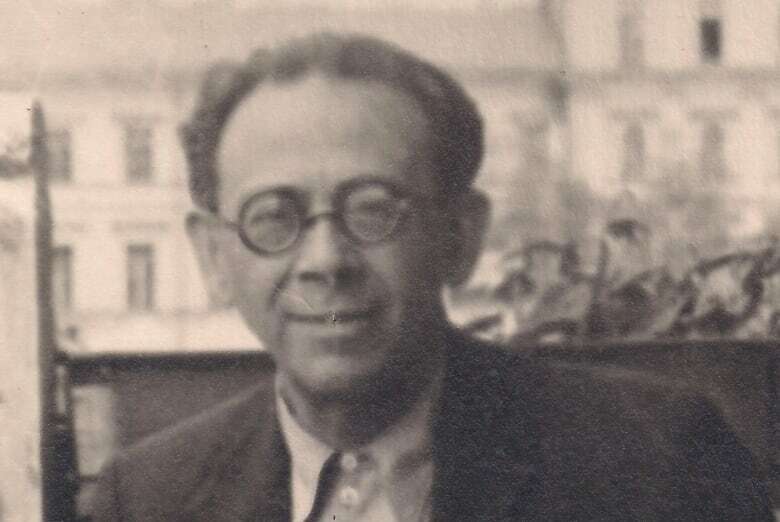 Beregovsky was already well known for his documentation and preservation of Jewish music from the early part of the 20th century. Although it was known that he continued collecting songs during the war, it had long been assumed by scholars that the collection was destroyed. Beregovsky was arrested during Stalin's post-WWII anti-Semitic crackdown, and he died in 1961. Shternshis still speaks with excitement about the collection's discovery and what it has meant to the understanding of how Jewish people from the Soviet Union lived during the war. "These songs are the first eye-witness testimonies by Jews on the eve of the holocaust," she says, describing part of the collection. The pages obliterate any notion that Soviet Jews were passive victims of the Nazis. The songs, written by Red Army soldiers, widows, children and ordinary people, paint a picture of defiance, violence, mourning and loss. Humour can also be found in the songs — jokes about Lenin's atheism and the mocking of Hitler's deadly cause. "That's one thing we didn't expect to see in this collection," Shternshis says, of the humorous songs. "It shows us that this is how human beings make sense of things that should never happen to them." She adds that the very fact that the songs were written in Yiddish also contradicts conventional wisdom among scholars. Until the songs came to light, it was widely believed that Soviet Jews had largely ceased using the language prior to the war. "In that sense, this discovery actually changes the whole way we understood the history of Soviet Jews," Shternshis says. 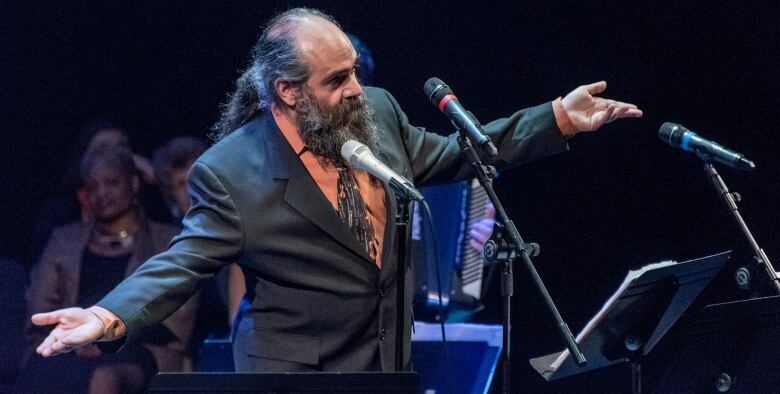 In looking for ways to elevate her academic presentation on the Beregovsky collection, Shternshis enlisted the help of Russian musician and composer Psoy Korolenko. Many of the songs were preserved only as sheets of lyrics, so the two of them embarked on a collaboration to set those lyrics to music. The presentation was a big success. Shternshis' husband, Dan Rosenberg, encouraged her to think even bigger, and the making of Yiddish Glory: The Lost Songs of World War II began. Korolenko, Shternshis and Rosenberg employed musicians with connections to the former Soviet Union, along with some additions from Toronto. Together, they crafted a recording that blends traditional Soviet Jewish music with modern inflections, classical, jazz, and even some hints of flamenco, all while bringing lost voices to life. It's a sound that got the attention of the Grammy committee. Yiddish Glory: The Lost Songs of World War II is nominated in this year's World Music category. When it came time to find a suitable female singer whose voice could embody the songs in the collection written by women, Shternshis didn't have to look far. One of her former students happened to be Juno award-winning jazz singer Sophie Milman. Shternshis arranged a meeting over coffee. "It didn't take a lot of convincing," says Milman, who was born in the former Soviet Union, "because the material was so compelling and told the story of my grandparents and what they went through in the war." Both of Milman's grandfathers fought on the front lines of WWII, and her grandmothers fled East. Those in their families who stayed behind all perished. Milman notes that while the central European Jewish experience has been well documented, this isn't so for the story of Soviet Jewish experience. "It was long overdue for that story to be told," Milman says. "And it was very cool to be able to do it in music, singing in the voices of people living at the time. Not people now looking back, but literally living it in the moment, telling those stories in a simple, very basic way." One of the songs that resonated deeply with Milman was Kazakhstan. Written by an unknown poet, it tells the story of a refugee fleeing certain death to find safety and freedom in the harsh landscape of Kazakhstan, which is where Milman's maternal grandmother ended up. "It immediately clicked for me what it must have been like for her," Milman says. "It was just an absolutely overwhelming, terrifying experience. The song is interesting, because it focuses on the natural aspects of Kazakhstan — the mountains and the storms and the lightning and the thunder — but it's really talking about the internal terror." Kazakhstan was an unlikely promised land for numerous ethnic groups that fled from the Nazis, a sentiment the song reflects. Milman considers The Lost Songs of World War II to be, first and foremost, a historical project. She was stunned and when she heard about the Grammy nomination. "We just didn't have these expectations for this album," she says. A striking aspect of the songs in the Beregovsky collection is that they are fervently pro-Stalin. This is not surprising, given the era in which they were written. At the time, the Russian dictator was conventionally seen as an ally to the Jewish people, as he was fighting against Hitler. Given Stalin's treatment of the Jews after the war, the pro-Stalin songs caused much consternation for Shternshis. 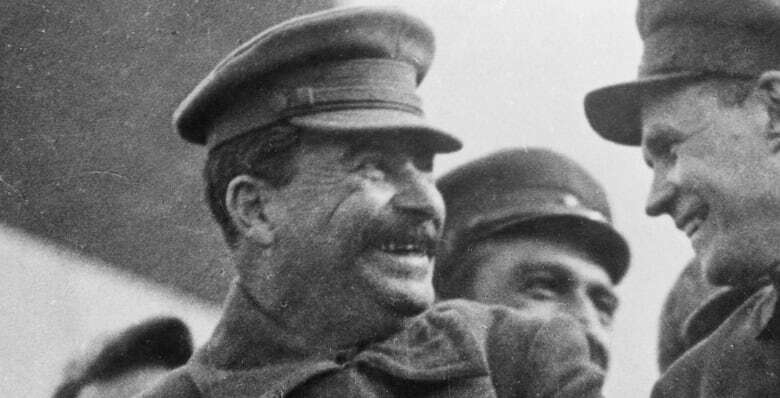 "Stalin is front-and-centre, and the praise is genuine," she says. "It is super-ironic, but it is also the voice of people at the time. I thought quite a bit about this. There are so few voices of people who lived through the war in the Soviet Union, that I don't think we can afford to cut Stalin out. We have to let them speak the way they spoke." Shternshis pauses, then adds, "I don't know if I'm right about this." Shternshis had the choice to submit her name on the Grammy nomination as executive producer of the project, or the names of the musicians. She decided it's the musicians who deserve the Grammy nod, so she is not officially among the nominees for the award. On Feb. 10 when the winners are announced, Shternshis will be celebrating her nephew's bar mitzvah in Moscow. Sophie Milman will be at the Grammys with some of the other performers, including Isaac Rosenberg — Shternshis' 15-year-old son — who sings on the album. Shternshis says she's exceedingly happy about all the recognition the project is getting, both in academic circles and within the music industry. But she wishes Moisei Beregovsky was around to receive the acclaim. "The recognition never came to him," she says. "I really hope this work is what he would have wanted. That's what is important in terms of scholarly solidarity, because we all have to think that what we do matters somehow." 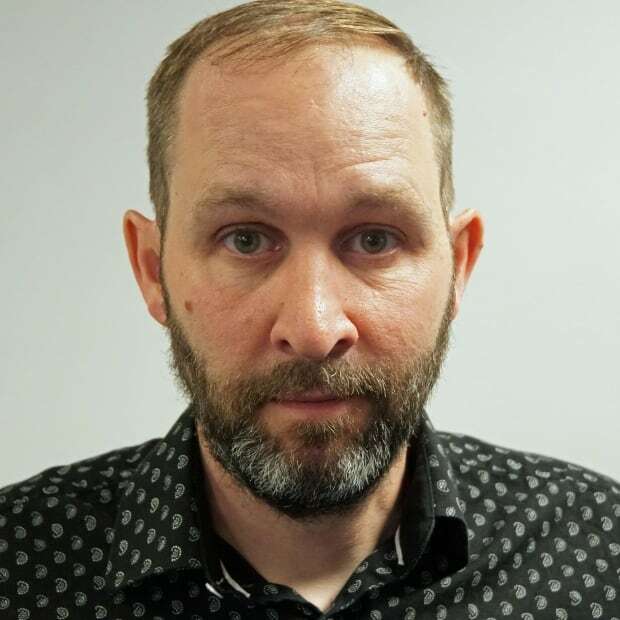 Greg Hobbs is a senior media librarian and producer with The National.